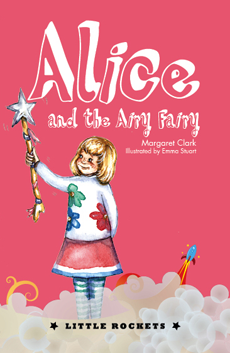 Mary the airy fairy is coming to stay with Alice and her family. Is she a real fairy? Or is she just a free spirit who needs Alice's help?